I am your webmaiden Purple*sylph. Want to know a bit more about me Click here. 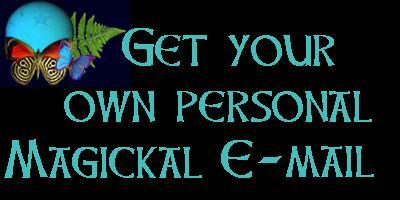 I am a Celtic witch, practicing Shamanist, and a little of other things as well. 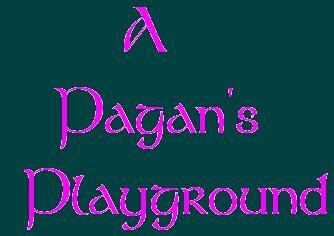 This site is to help others understand witchcraft, modern as well as traditional. As well as other religions that are related to witchcraft. To explain a bit about this site, you will find everything to help you choose a spiritual path if you decide to travel one. There is normal pages about witchcraft with tons of info. I will have a variety of things, so feel free to peek around. If you have questions go ahead and post it on the message board. You might want to upload it in your files if you are not using Angelfire. E-mail me if there is any questions or problems. And please sign my guest book.